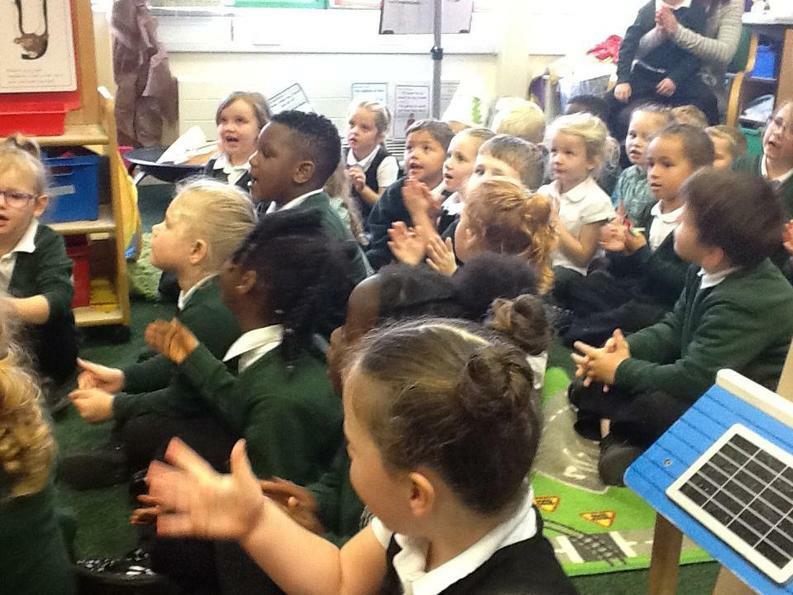 At Westwood we believe that music is a core part of the curriculum and that it has been proven to enhance and increase pupil's attainment in other subjects when taught effectively as part of the Primary curriculum. 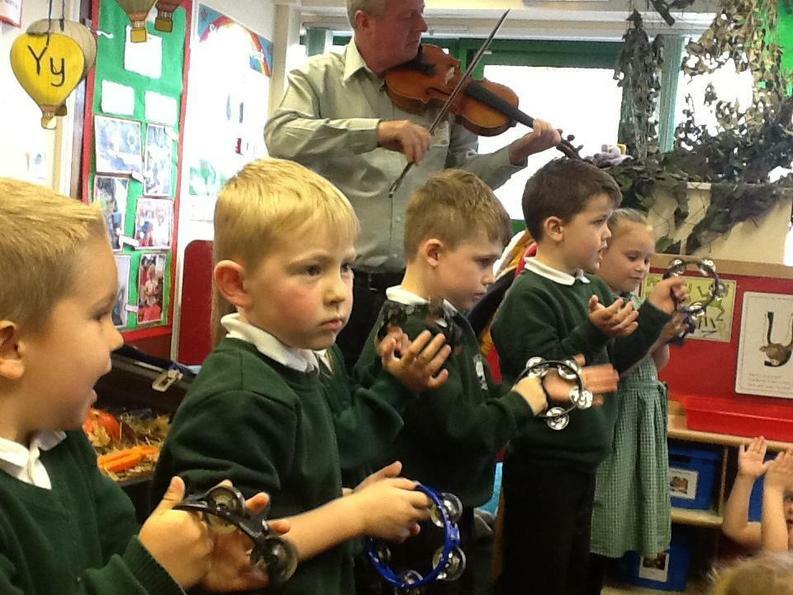 Every child at Westwood will receive the opportunity to develop their musical identity through the teaching of whole class music via the curriculum and Instrumental lessons from Nursery to Yr 6. 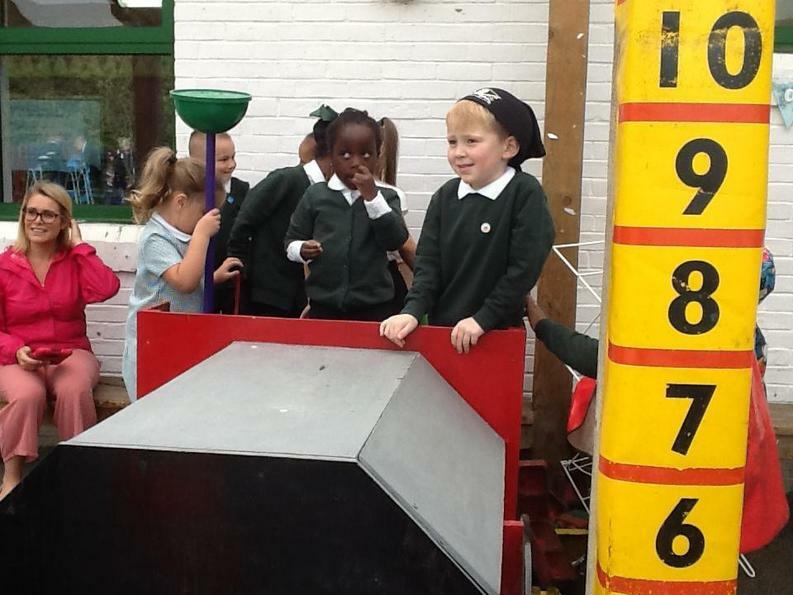 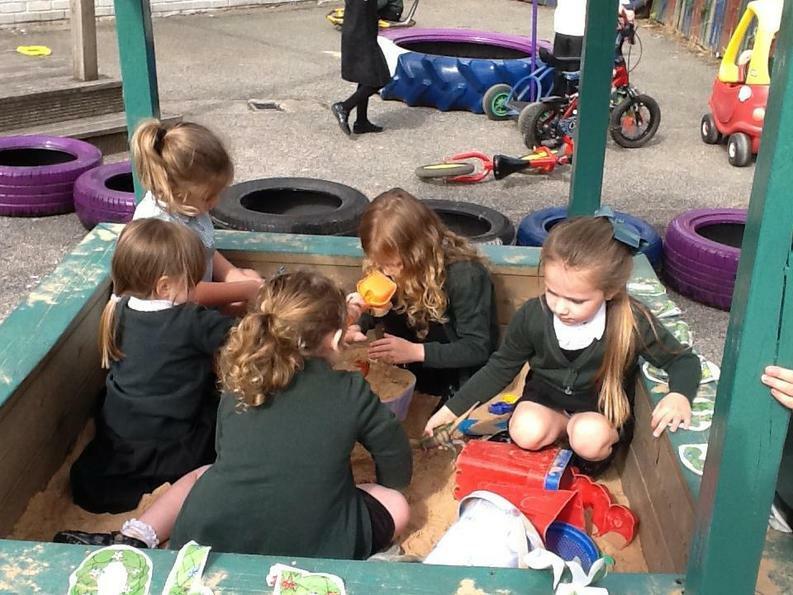 Not only does this provide a creative backdrop to our adventures at Westwood but also promotes a 'togetherness' and the teaching of team work skills within our school. 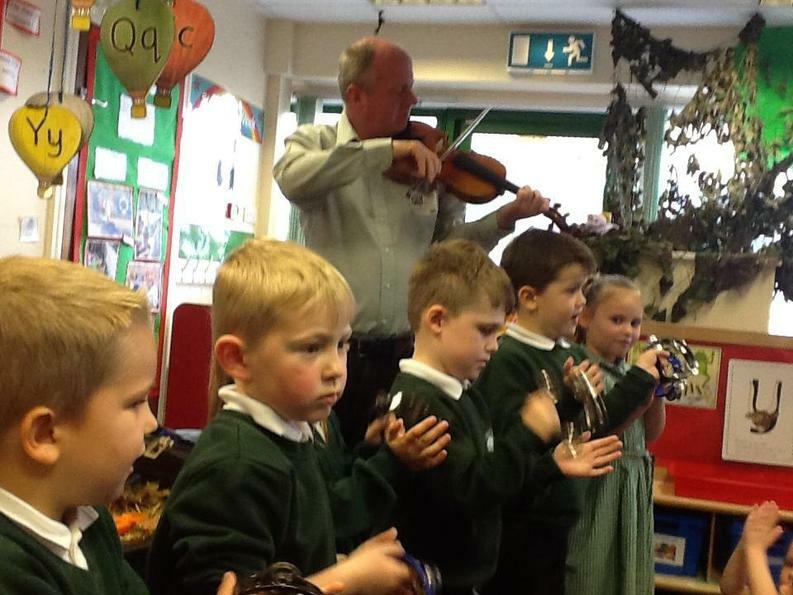 Instrumental lessons at Westwood are offered through the local music education hub 'Artforms' currently on Piano and Guitar and whole class instrumental lessons are currently focussing on cornet and ukulele. 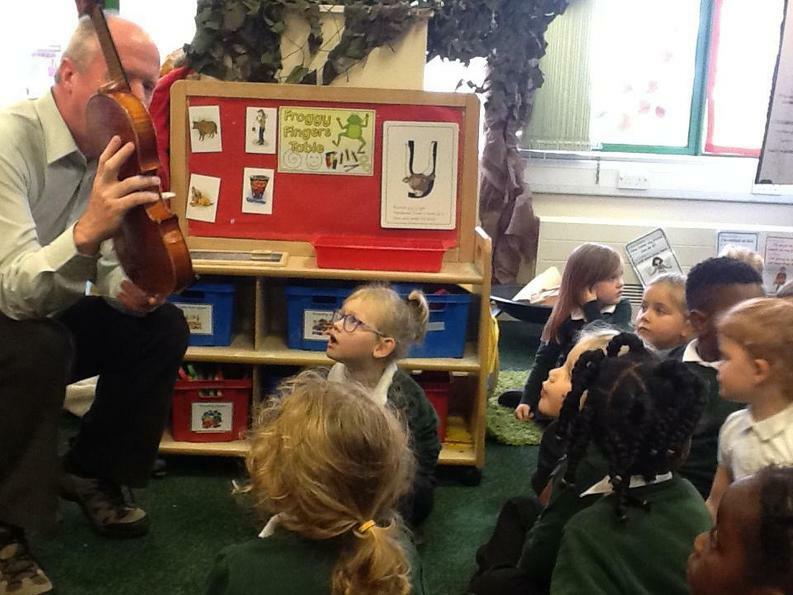 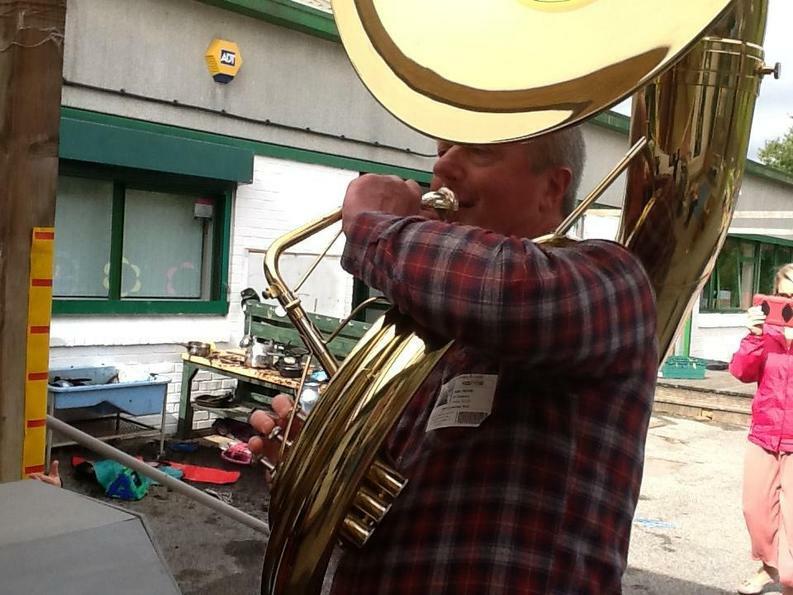 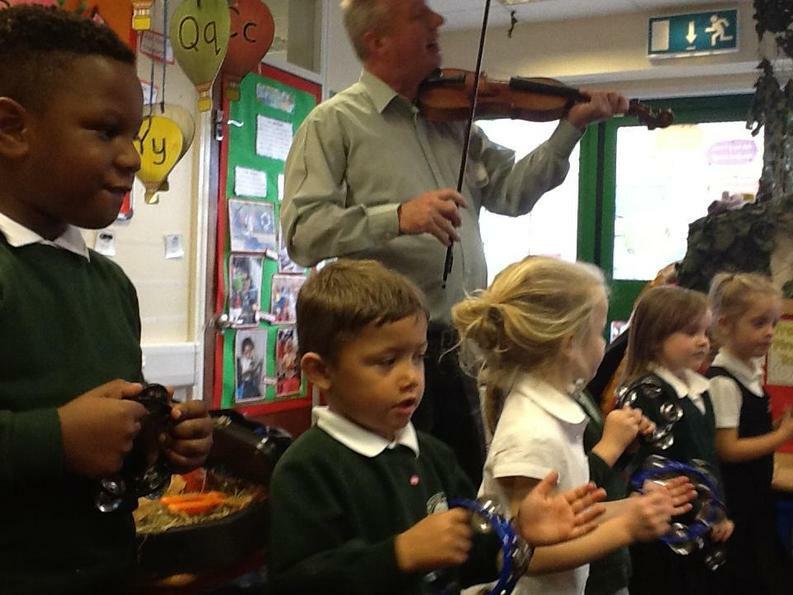 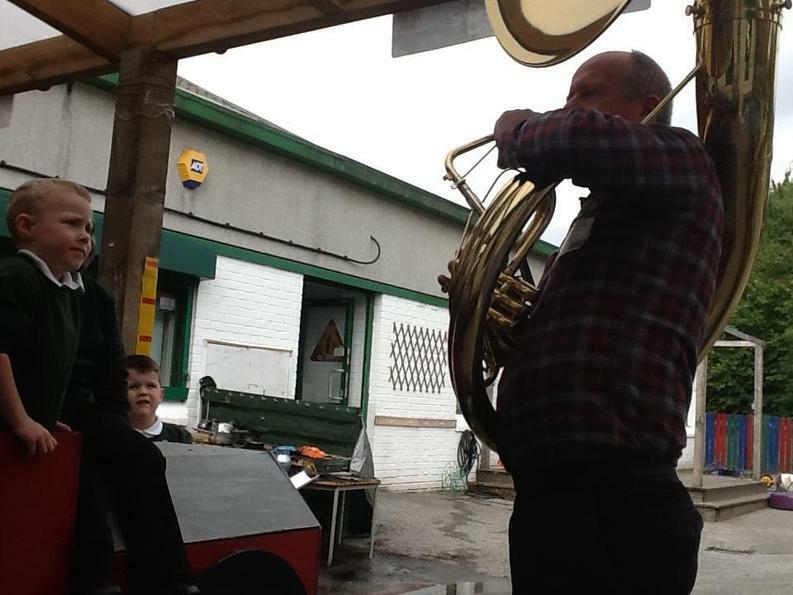 Instruments are available to hire through the music service 'Artforms' for £15 per term or to buy at a subsidized cost. 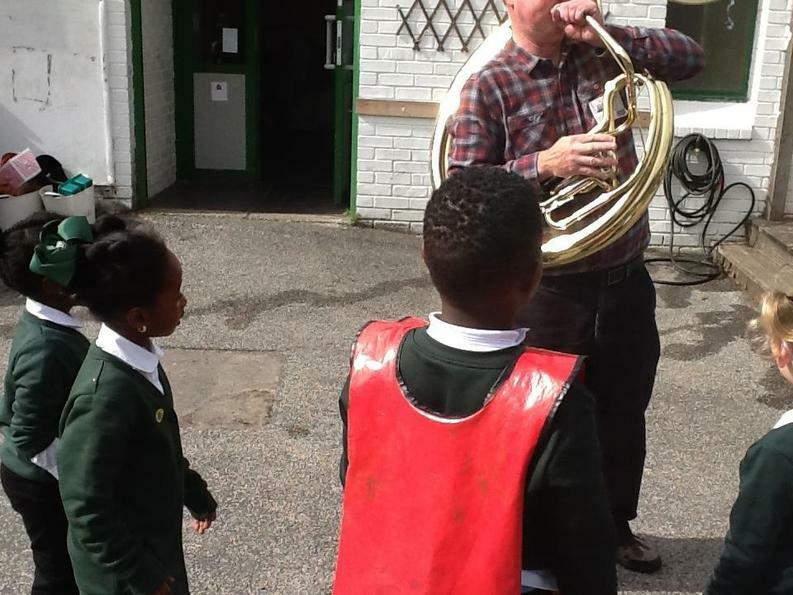 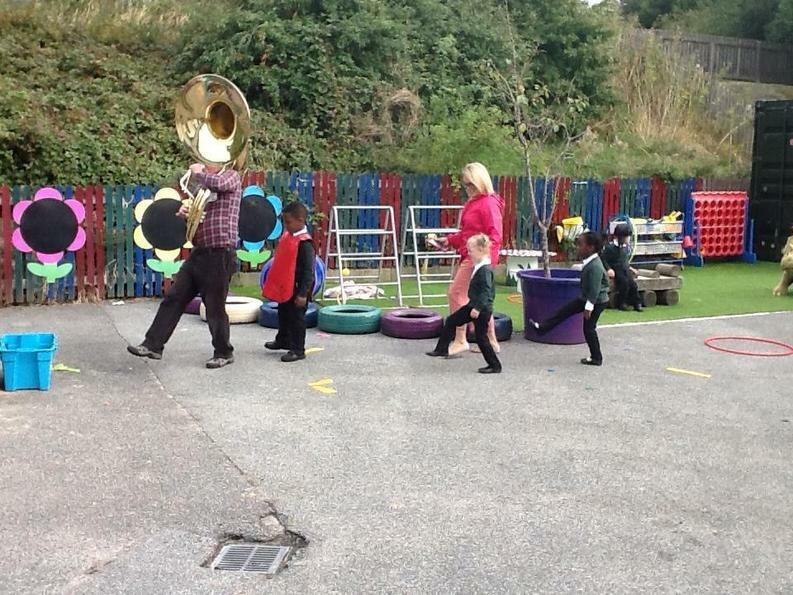 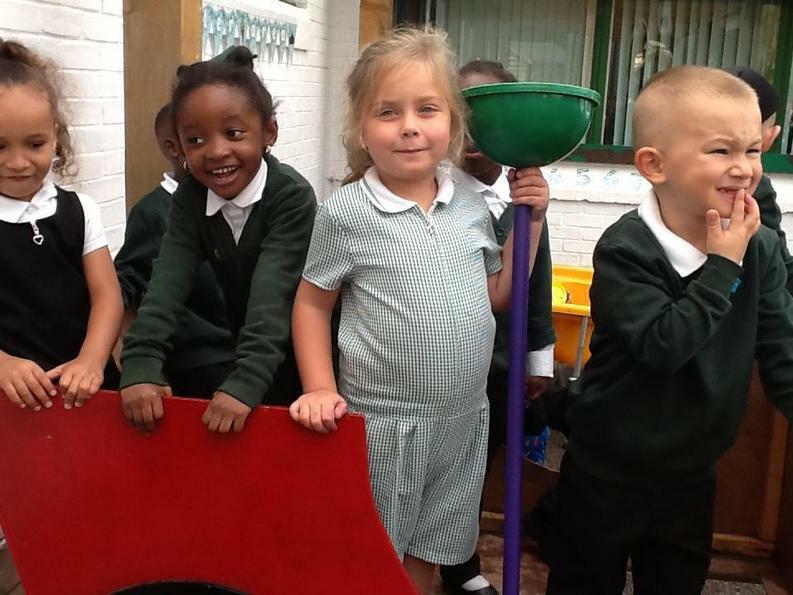 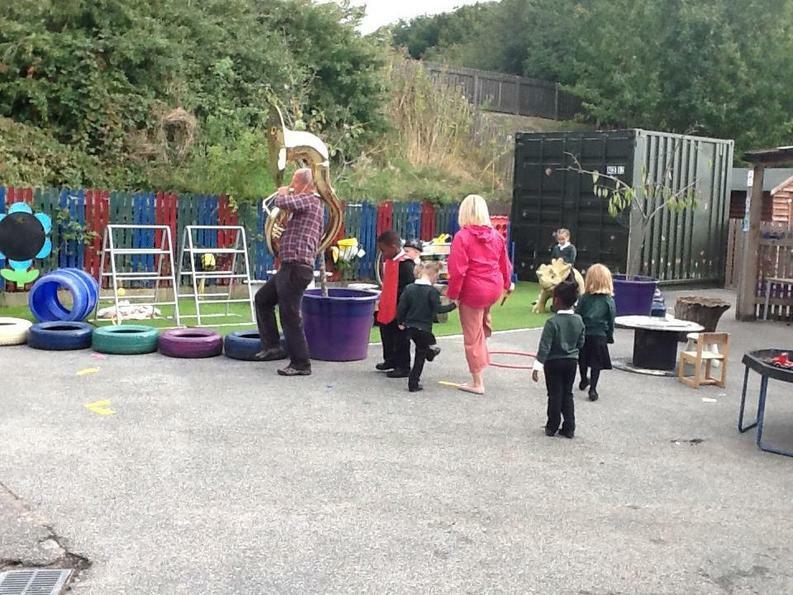 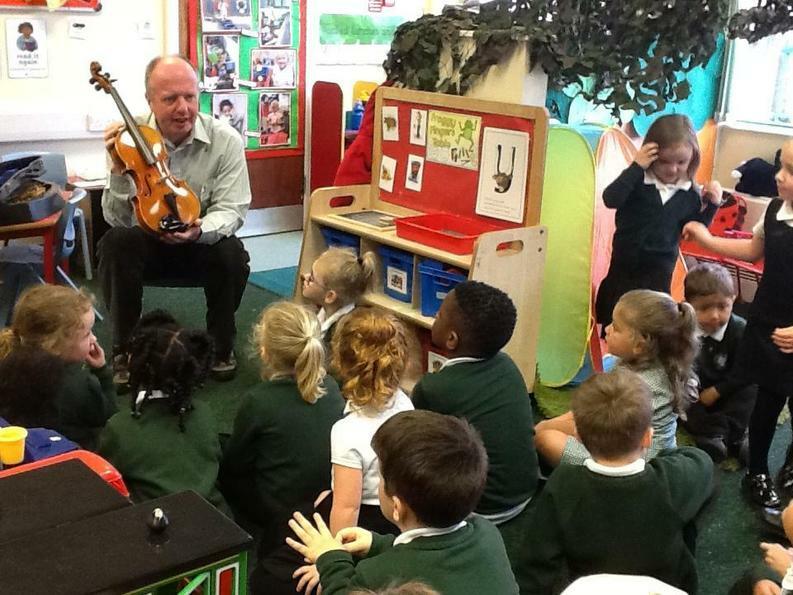 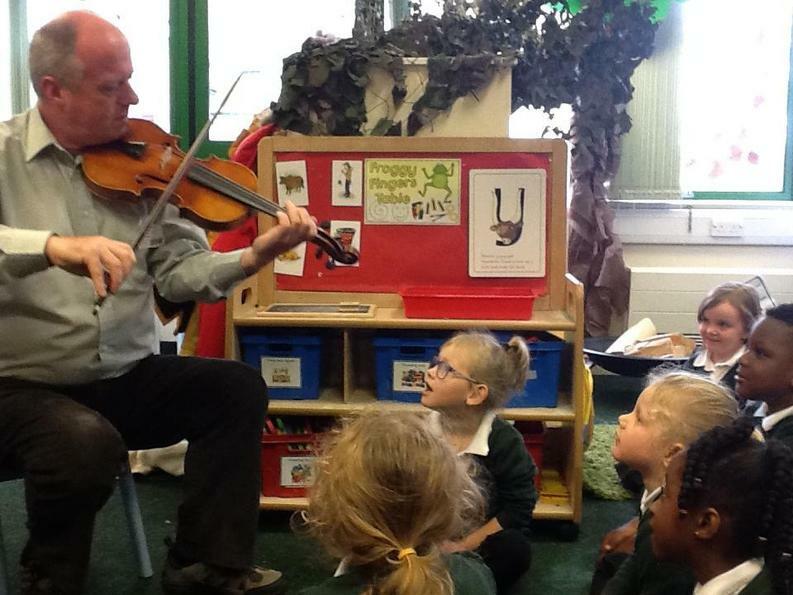 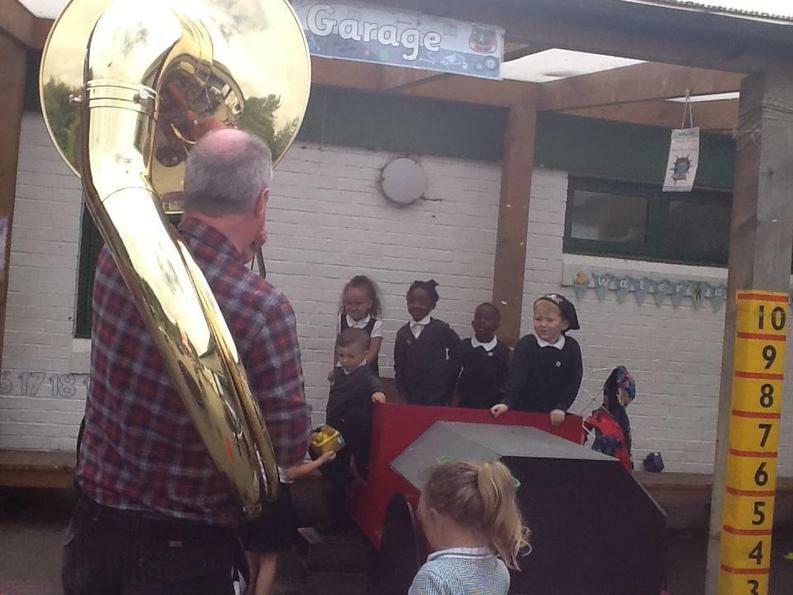 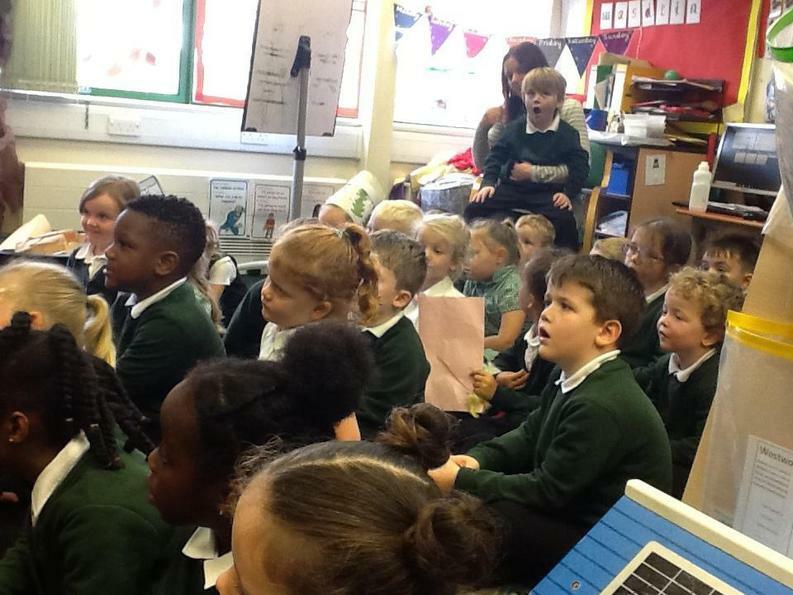 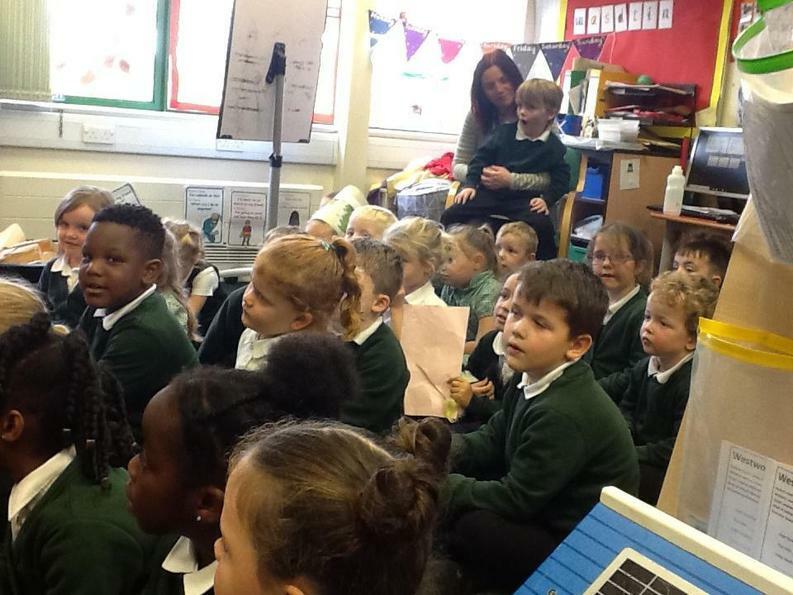 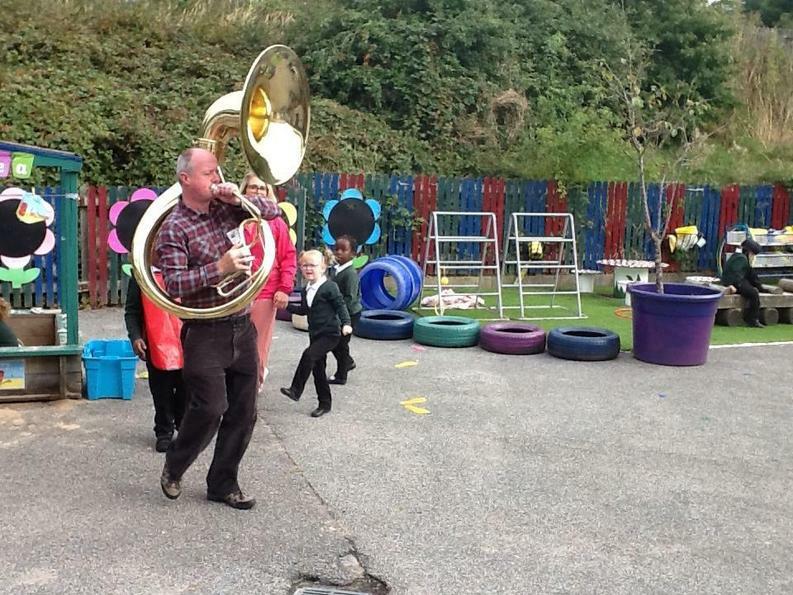 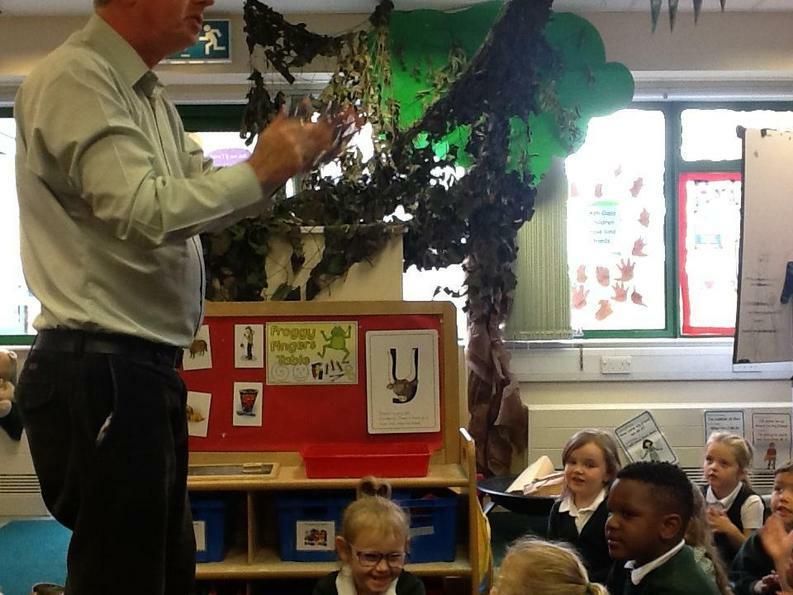 Throughout Key Stage One Music is taught by Mr Wiers who provides a variety of musical experiences for the children including singing, learning about different instruments, foundations of pulse and beat and general musicality. 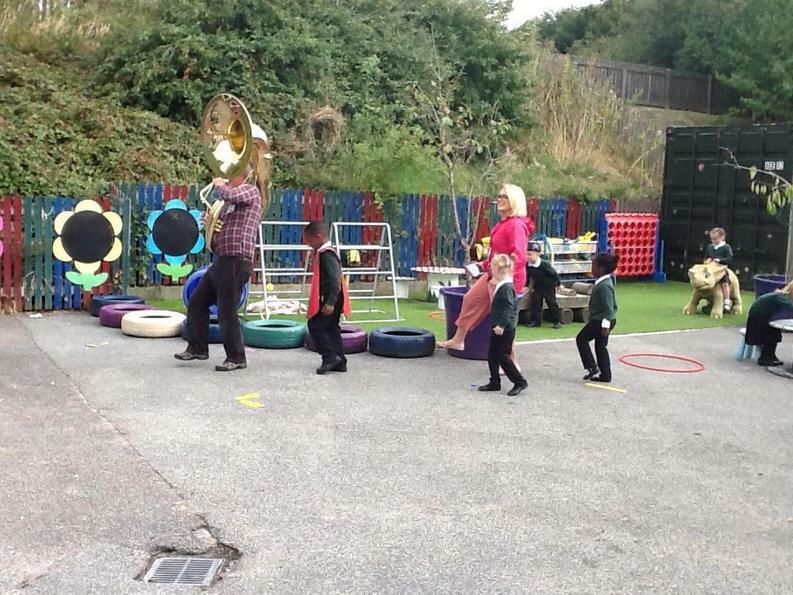 Staff at the school also use the Music Education Platform Charranga. 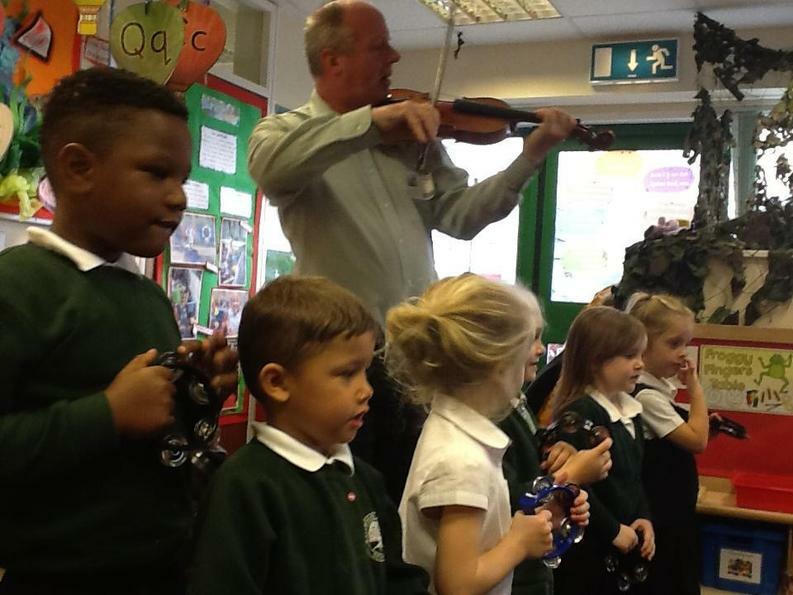 Clubs at present include Recorder club after school on Thursday and Choir.